Every holiday and thus every month we all likely hear or see some advert that is promoting something from the past. It might be a concert that happened a few days ago, some sale that ended last weekend, an offer that was sent out last year and someone ran it again and didn’t tell anyone. These things happen and so do accidents. The goal though is to try and limit the times you waste your ad budget or worse, you upset your customers and prospects. I feel like all the ads I’m seeing telling me how I can spend my “tax refund” are just trolling me. Pouring salt in the wound. Yea like imma have a refund. 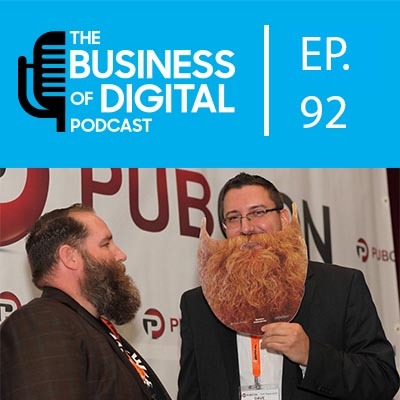 As we got to talking we both realized just how many ads and overall marketing campaigns we have heard or seen recently that were great examples. Does the product, social, marketing, PR, and other teams talk to each other? If you get nothing else from this episode, remember that here in the US tax day is April 15th!